Welcome to our selection of holiday homes in Colorado. 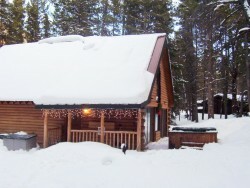 Colorado has a large selection of holiday homes to rent. Luxury Ski-in/Ski-out 2 Bedroom Condo at a Discount! 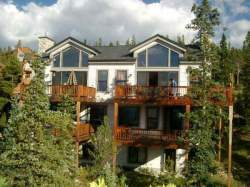 Holiday condo in Breckenridge, CO.
2 Bedrooms - Sleeps up to 8 - Holiday condo in Breckenridge, CO.